The cable is elaborately shielded to make it perfect for use in a PC. One connector is straight, the other angled to allow easy connection. 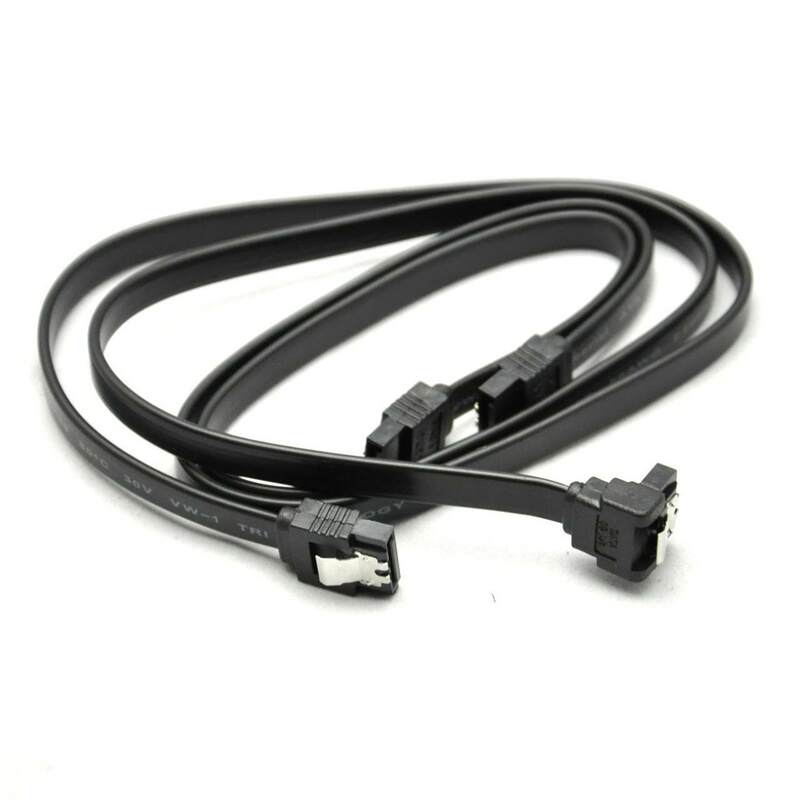 Click the button below to add the Premium High Speed SATA Data Cable with Latch (10/20/30/60/100cm) to your wish list.